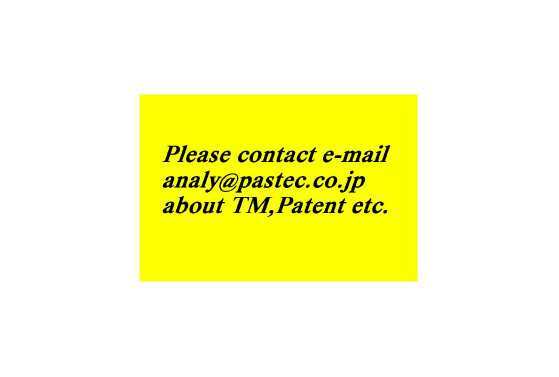 Welcome to Kyoto Pastec Co.,Ltd. 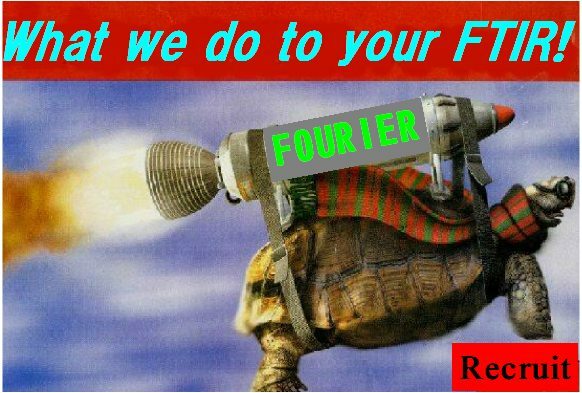 We make new FTIR world! Copyright (c) Kyoto PASTEC Co., Ltd. 1996-2058 ALL RIGHTS RESERVED. 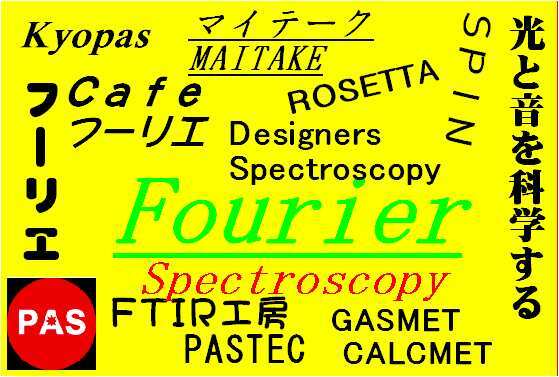 IR, FTIR, FT-IR, ?Z莠啓, �拒螫� 菴�? 菴�?螫� ???? ????? ?x�峡 ?x�拒螫� ? [?O, ?[?O?O??繝�??? RAS, 蜚�? ?L莨措, ?L莨措�峡 菴�? 菴�?隰� ATR, ? ?ﾏゝR, 蠖ゝR, 繝�? ?, 繝�??? ?TR, ?_?繝ｨATR, ?諠�?g, Golden Gate, 逡界?p?v?[?逡界?pATR? 縺ク??ATR? 蠖ゝR? 閾ｳb?閾ｳt, ?v?[? ?`?N, ?`?NATR, 繝ト?C, 繝ト?CATR, Benchmark, Gateway, ? ?R, ??R? DRIFT, �部? ?g??g菴�? ?g菴�?螫� 繝�蜒�? 繝�??隰� ? 鮃セ?鮃セ??Z??`?o??[? ?Z??H? ?H?Z??H?Z??Z??K??}?p??`?K??g遘�? 遘ｬ ? ?, 遘�?g遘�???遘�?????Z?遘�?? 縲ニ? Omni Cell, Omni-Cell, ?�Ψ??Z?? ?, ?Z??[? ?Z???TM?Z?闊�??Z? ?谺� ?謗ｩ??t?f? ?謗ｩ?蜥ｵ, ?諡�?u, SPECAC, ?J? 繝�???_?繝ｨ?r?繝�?縺�?? ?v? 雉プ? 雉取レ?雉手動?X, ?繝ｶ? ? ?, 繝ｬ 繝セ? ?q, 閾ｳ繝�??驛�? ?? ?ZnSe, KRS-5, KBr, CaF2, 繧ε｡逶� 繧ε｡莠啓, ???T?縲イ? 縲イ?v?u, MCT?? HgCdTe?? ? ?, ?? ?Labsphere, ?X?A, 蟐�?ntegrating Sphere, ? ?S?隰� ??? ???e?LED? LED? [, ?v? [, ?v? ?? ?N閾ｳ? ?? ? ?, ?谺� ?謾�, ?g??g? �部? �部?, ?g菴�?? �部??蝸�?J?W??t?[? ?N閾ｳt?g, Spectralon, Spectraflect, Infragold, CCD? CCD繝�蜒�?? ?]?LCD? ? ? ?鞫�??????? ?K?蜥ｵ, ?K?蜥ｵ, ?K?蜥ｵ, LCMS?f?鞫�?LCMS?f??? ?K?蜥ｵ, ?W?鞫�??W???FTIR? 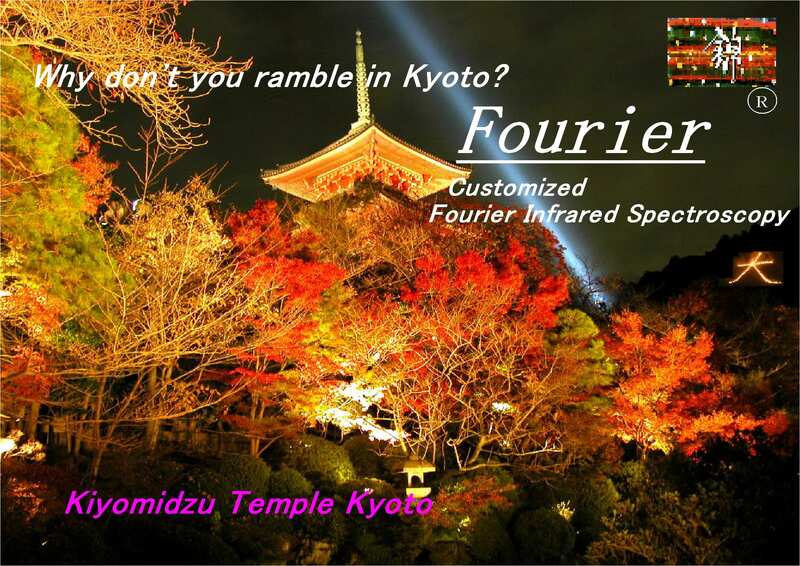 [?X?螫� FTIR? [?X?螫� ?G?蜥ｵ, ?G?蜥ｵ, ??? [?A蝗嫺蝗�?udolph?earch?lytical, ?v, ?v, ?v, ?x?? 閾ｳ繝�?閾ｳ?L? ?, HPLC?? ?, ??? 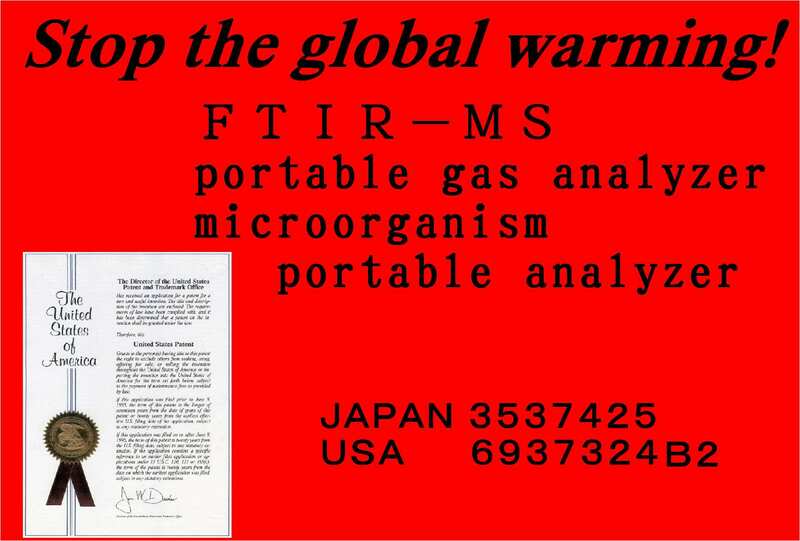 Automatic?arimeter, Polarimeter, Automatic?ractometer, Refractometer, Automatic?charimeter, Saccharimeter, Autopol, ?g??蛹ｶ?閭�?NIST?[?閭�?[?2蝸情厳?閾ｳ辜�??? 魏扇厳?逾�?閭�?200mm?Z?HPLC??? ?O?�ロ?繝ｶ, ?蜒�?v, ?蜒�D? ?繝ｶ, ?m??閭�?[, ? ?, ?`鮃度? ? ?, ?N繧テ? 繝ア?h?r?